Let’s celebrate our top 25 sellers in Avon campaign 18! Let’s celebrate our top 25sellers in Avon campaign 18! Let’s celebrate our top 6e-sellers in Avon campaign 18! 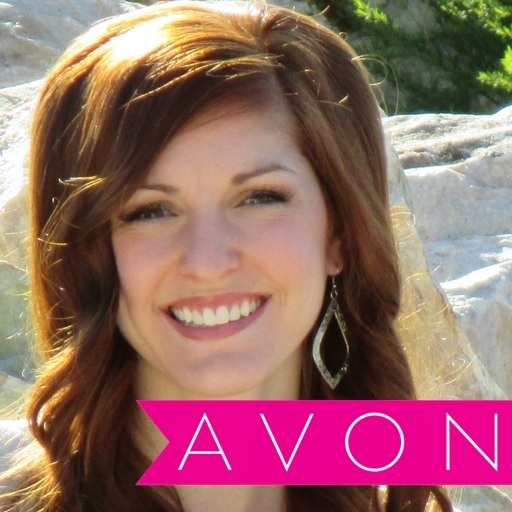 Top 15 Reasons to Join Avon Today! Avon has been around for over 131 years and has representatives worldwide because it is a trusted and successful company to be a part of!!! Unlimited earnings potential from personal sales and team sales! You earn on every dollar you sale!! Access to Avon Rep exclusive demo books to order from! Avon has state of the art training to help their representatives succeed and the support groups are unbeatable!! Avon offers wonderful representative incentives and rewards!! 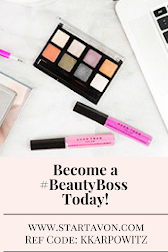 For example: For a limited time, ALL new Avon representatives are eligible to earn $1000+ in their first 90 days with the KickStart Program!! And best yet.....Avon just announced they are giving away 4 cars and an opportunity for all representatives to earn a cruise to Bermuda!! It's only $25, $50, or $100 to get started!! You choose! You get a FREE online E-store to sell from! NO PARTIES REQUIRED! Take customer orders when and where you want! 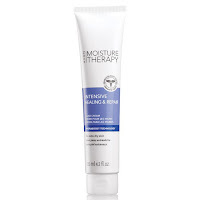 Exciting new campaigns and products every 2 weeks! 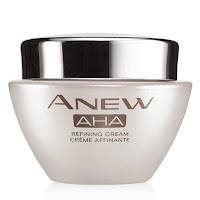 If you find Avon is not for your there are No cancellation fees and no contracts! 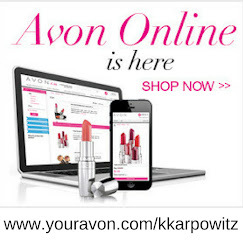 Free online suite to manage your Avon business! Healthcare, 401K, Scholarships available for you and your family! 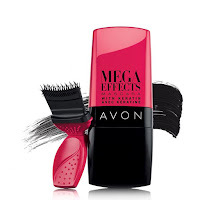 Avon representative exclusive discounts through T-mobile, Staples, Sprint, Dell computers, and benefits and discounts through Avon's partners at Capella University! Not yet an Avon Representative? 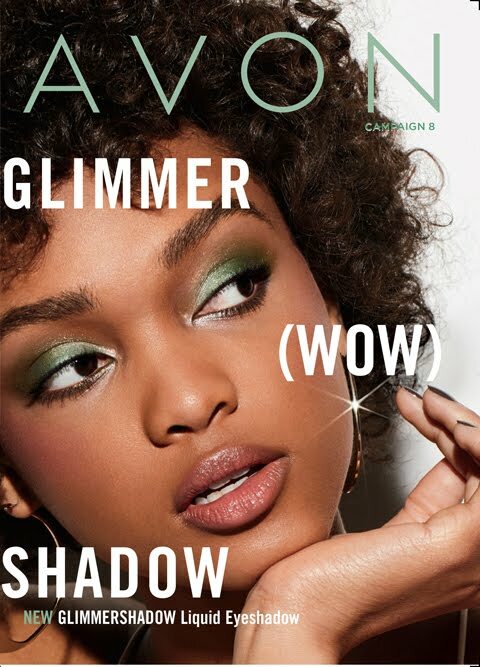 Join Avon TODAY for only $25! !